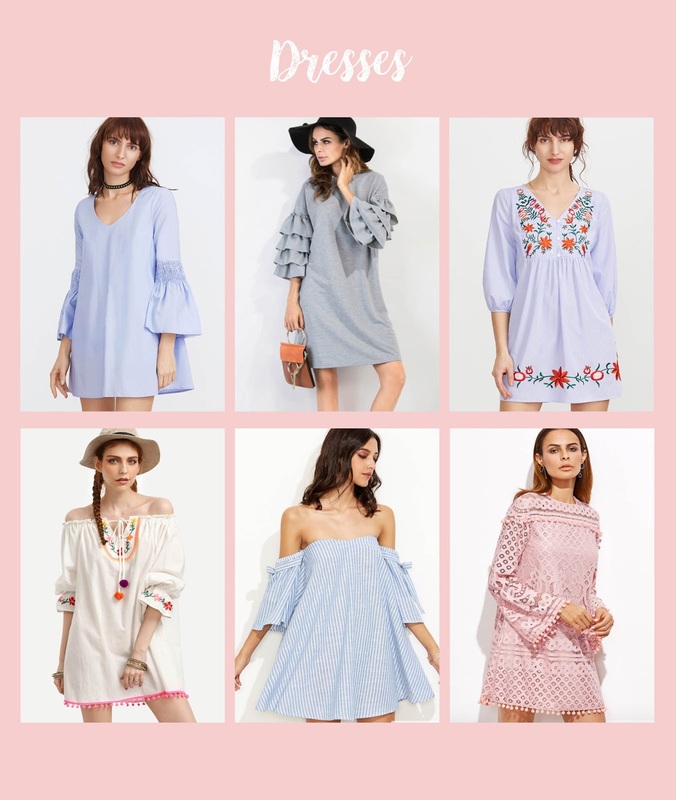 SheIn's perfect warm weather, pastel pieces are making me so excited for spring! 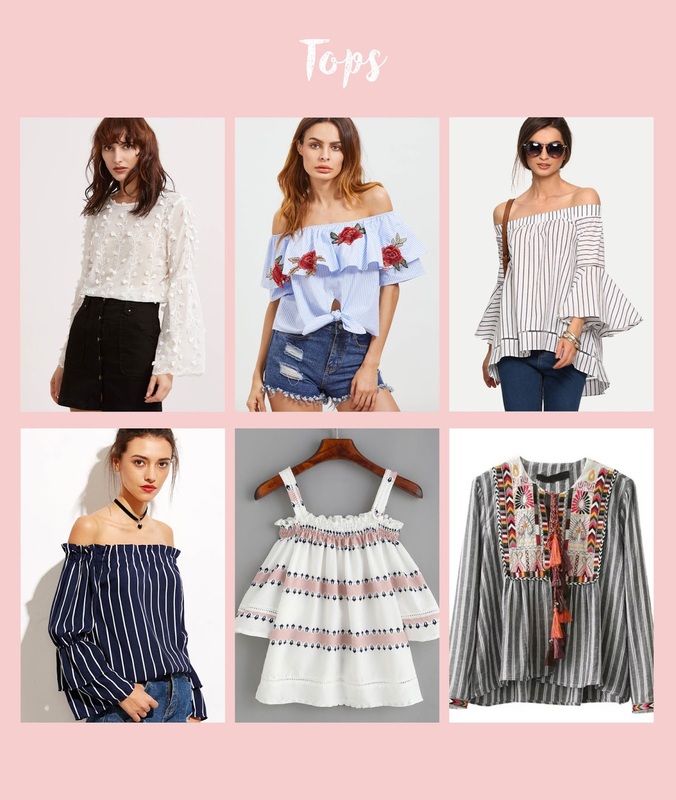 If you are a gal that loves all things fun and trendy, such as bell sleeves, pom poms, embroidery and off the shoulder necklines, keep scrolling to fall in love. I love the navy striped top.